Patio Splash is pleased to announce the opening of our newest hot tub store in Firestone, CO. Conveniently located off the I-25 and Highway 119, our newest hot tub store is easily accessible to residents in Longmont, Frederick, Mead, Fort Lupton, and surrounding towns. 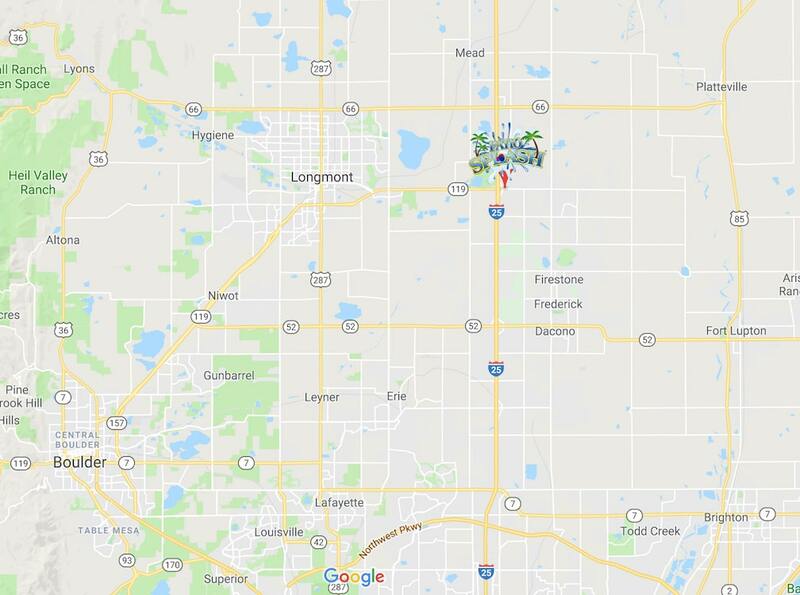 After over a decade of helping happy customers in Northern Colorado and Wyoming, we are expanding to offer our service and very popular Bullfrog Spa line in Firestone, Longmont, and nearby areas. Hot tubs are a long term buying decision and we want to offer our customers top of the line products, information, and service. Bullfrog Spas are some of the best hot tubs because of their design, function, and energy savings. Offering a very high end, low maintenance hot tub for everyone to enjoy. We are excited about the grand opening of our newest store and invite you to come on in and check out our hot tubs. Bring you swimsuit to test out our spas and experience Bullfrogs JetPak Therapy System™ for yourself. 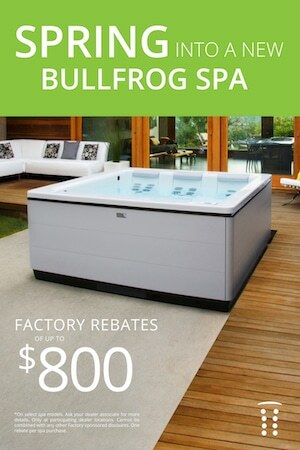 What Makes Bullfrog Spas Different? The biggest difference in a Bullfrog Spa compared to a regular hot tub, aside from the superior quality and design, is the customizability options available. Bullfrogs patented, inter-changeable JetPak Therapy System™ allows you to be in charge of your hot tubs jet configuration. Customize your personal jet and massage preferences and enjoy your hot tub to its fullest. 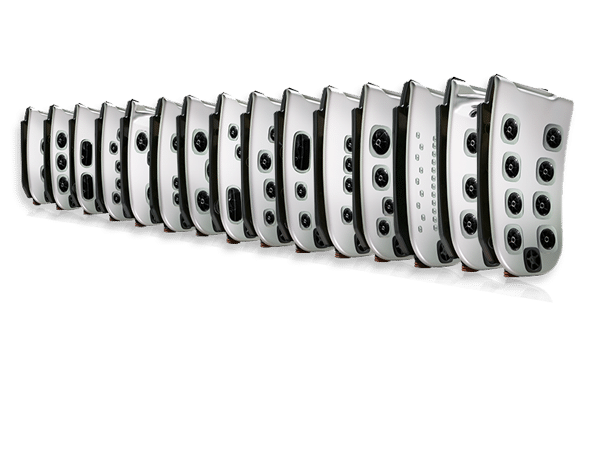 Choose from 17 different jet pack options when designing your hot tub. Choose jet packs that focus on the neck and shoulders, lower back, spine, or full back, and make sure your spa targets exactly where you need it to. Bullfrog Spas are designed to be the cleanest and most hassle-free hot tubs on the market. The Bullfrog Wellspring filtration pump is designed to be 8x more effective than the average hot tub pump while also being quiet and vibration-free. The filter will also keep your water cleaner, softer and allows you to use 70% less chlorine. Additionally, The Enhanced Ozone System has been third-party validated to kill 99.9% of microorganisms and is twice as effective at oxidizing out impurities as other systems. When it comes to clean and hassle-free, look no further than Bullfrog Spas. With 90% less plumbing, and a full foam insulated hot tub, means energy and cost savings throughout the year. Better plumbing also means better water pressure and stronger jets. Bullfrog Spas are not made of metal or wood, but rather a composite that will not rot or corrode over time. With Bullfrogs minimal plumbing design, there is far less maintenance and failures. Bullfrog Spa are truly one of the most reliable and long lasting hot tubs. The reliable engineering, energy cost savings, and customization options make Bullfrog Hot Tubs a great hot tub to consider when you are looking to buy a hot tub in Colorado. 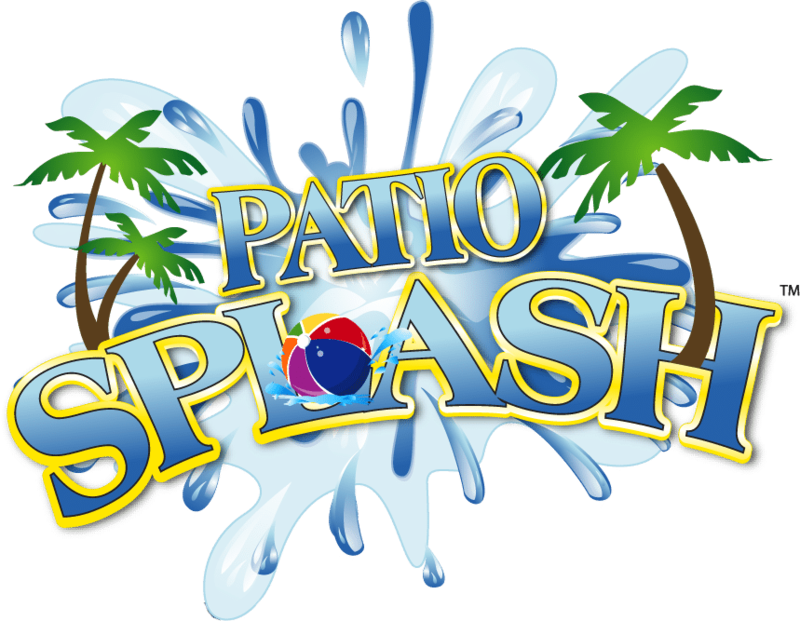 Whether you live in Firestone, Longmont, Boulder or nearby, come in and experience the Patio Splash and Bullfrog difference for yourself.